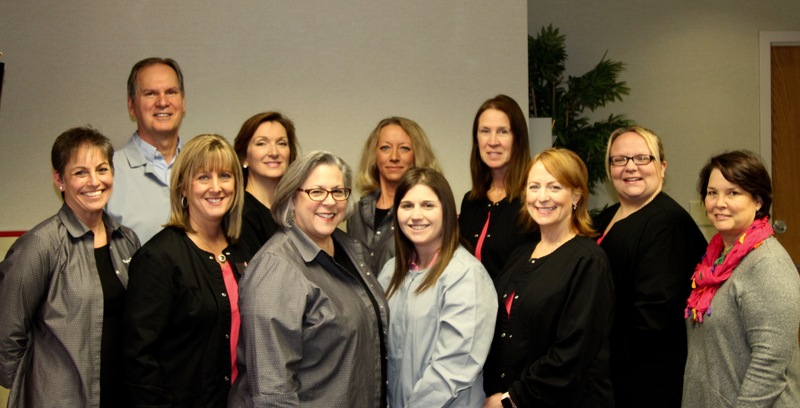 Morfas Family Dentistry – A Beautiful Smile! Our vision is to create healthy lifestyles and bright smiles that our patients keep for a lifetime. Morfas Family Dentistry is dedicated to providing state-of-the-art dental care in a patient-friendly environment. Patient trust is our #1 value. We offer a wide variety of modern dental services, and our competitive fees reflect the high level of competency and education that our staff has achieved. We attract patients that place a high value on their dental health, and we educate them on the continued benefits of a lifetime of preventative dental care. You only get one smile!